Spring is in the air and there’s no lovelier place to be in April than Paris, the City of Lights. Everyone knows Paris as a world-class city with nearly 2000 years of history, the economic and cultural heart and soul of France. Paris also plays host to the 20th edition of the Sandwich & Snack, Parizza and Japan Food show on April 1-2 at the Porte de Versailles Expo. 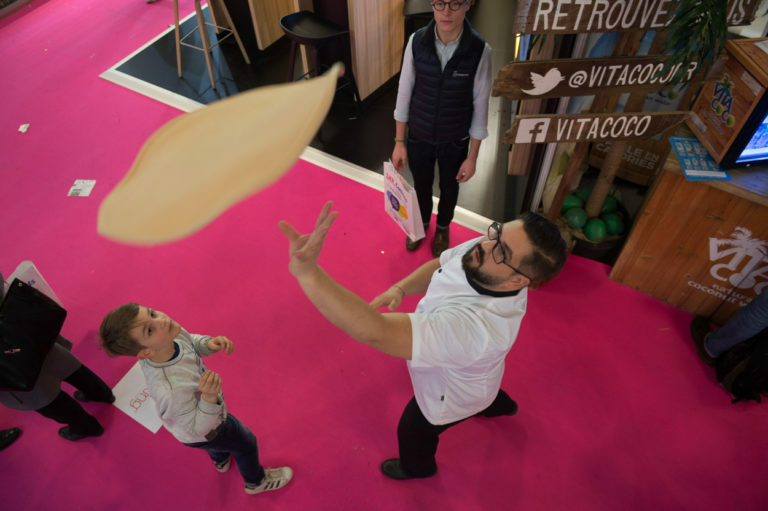 Essentially three shows combined into one, the event is the leading event in France to show the latest trends in snacks, food-on-the-go, Italian and Japanese food. Over 11,000 trade visitors and 400 exhibitors show up to see the latest trends in sandwiches, pizza, bakery products and sushi. While naturally most visitors are French, the event has become more international in recent years with increasing numbers of foreign visitors, notably from Italy, Belgium, Great Britain, Spain and Switzerland. What can you expect from True? 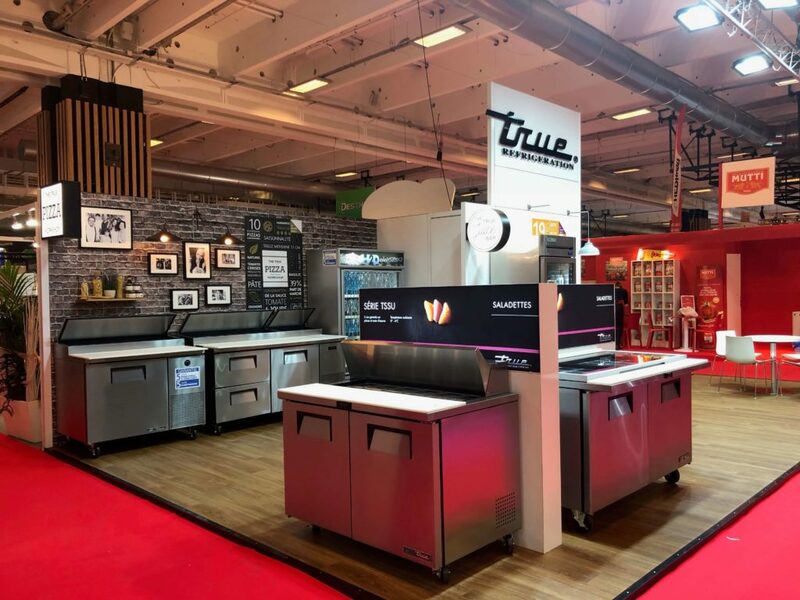 True will exhibit in the heart of the Parizza section of the event, proudly displaying models from the industry’s widest range of refrigerated food prep tables used not only for pizza preparation but also salads, sandwiches and sushi. Operators love True food prep tables because they not only maintain proper food holding temperatures throughout the hottest Paris summer, but the large storage drawers or door areas are GN2/1 compatible which means fewer trips for resupply to the cold room and a more efficient operation. Also front and center at Parizza are True’s new GN-compatible counter refrigerators and freezers. Again, the key is providing ample storage space and better organization of food items. Best of all, our new counters earn best-in-class energy consumption ratings which means big savings on electricity costs. Paired with True’s attractive, robust GN-compatible upright refrigerator, operators stay better organized with a great looking kitchen in a city where form takes its place right alongside function. Our team of French-speaking professionals will be on-hand to answer questions and show visitors the latest in environmentally-friendly, energy-saving technology. True is the industry leader in development and use of R290 refrigeration systems and our team will be glad to tell you why this is so important for your business. In the meantime check out True’s new French language website, www.truerefrigeration.fr, where product information about True products, updated news about the industry as well as our helpful counter configurator help you choose the right True products for your pizzeria, burger place or sushi bar. En espérant vous voir à Paris!